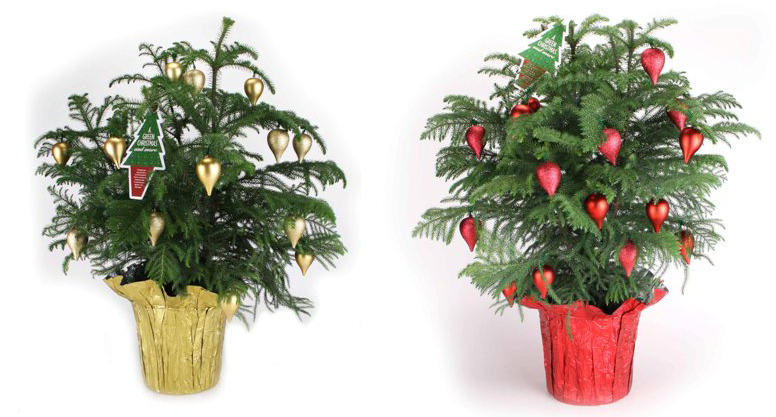 Adorned with cute little bows and tiny decorations, the Norfolk Island pine makes a great potted Christmas tree—especially for small living quarters and/or an office desk. After the holidays it is a beautiful house plant. While it is not really a pine tree, it is native to Norfolk Island in the Pacific, and it is one of about 15 species of Araucaria. It thrives indoors when given good, consistent care and brightly lit location that has good air circulation. The Norfolk Island pine can tolerate lower light conditions, but it will tend to droop, so put it close to an east, west or south widow. Water it thoroughly when the soil surface is dry to the touch. Discard any excess water that drains from the bottom of the pot and do not let the plant sit in a water-filled saucer—overwatering can cause root rot. Feed with a diluted fertilizer solution every month from April through September. Winter is often a difficult time for Norfolk Island pine because of low relative humidity levels in most buildings. To raise the humidity level use a humidifier or put the plant on a tray or saucer containing pebbles and water, making sure the water level does not reach the bottom of the pot. 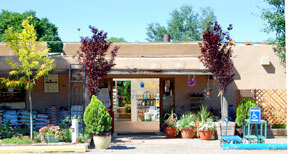 The plant can also benefit from spray from a water bottle but the mist should NOT go directly on the foliage. This slow-growing plant can be kept for years, but keep in mind it can become up to 6 feet tall!